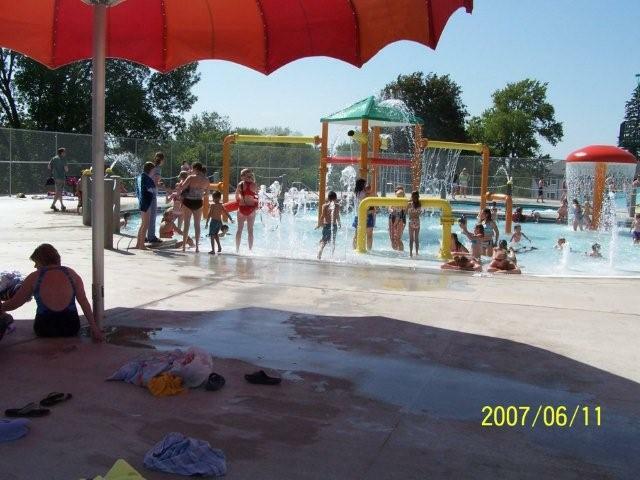 The Blue Earth Municipal Swimming Pool is located in Putnam Park on the south end of Main Street. 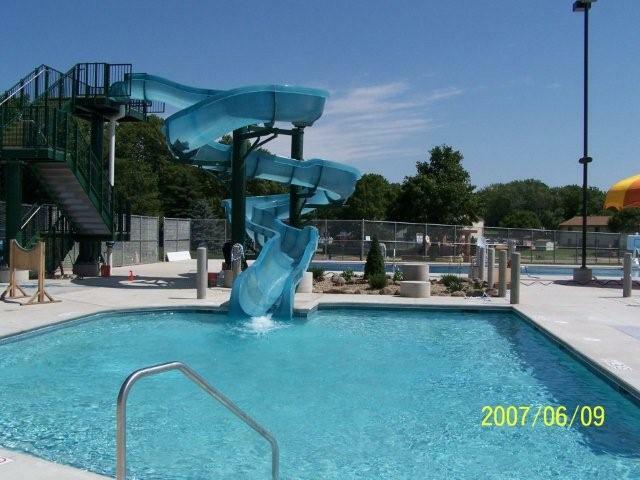 The Municipal Pool offers a leisure pool featuring a zero-depth area with several play features, plunge pool with a 50′ slide, a four-lane lap pool with a recreational diving board, lifeguards on staff, and a new bathhouse with concessions. 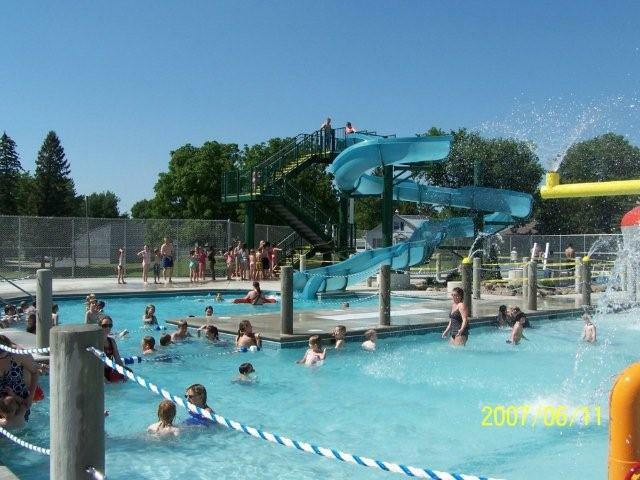 The City of Blue Earth along with the American Red Cross will again offer a comprehensive summer swimming lesson program. 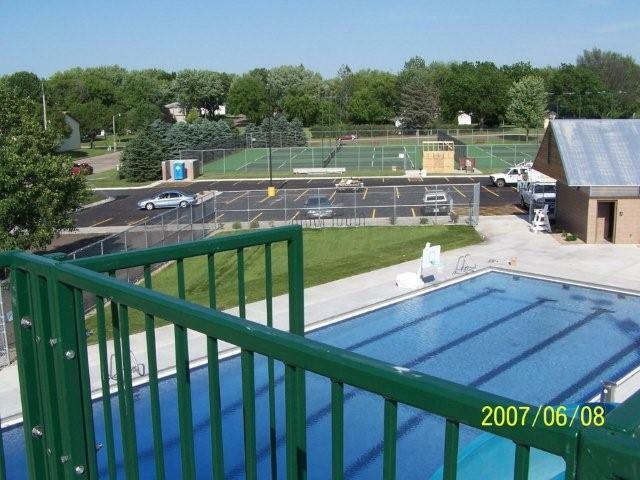 2019 Swimming Pool Lesson Info can be downloaded here. 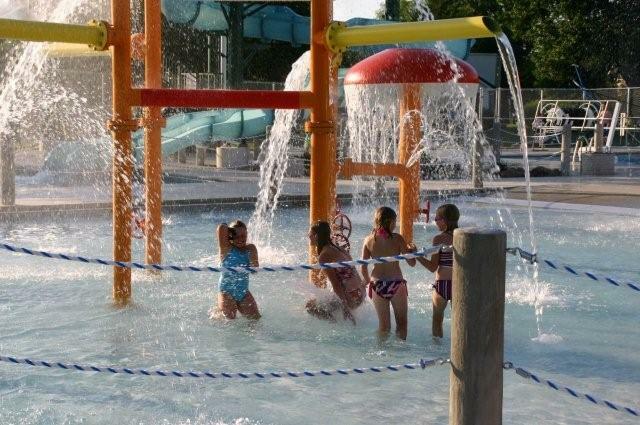 Download information on Lifeguard training, WSI training, CPR and Lifeguard Recertification here. 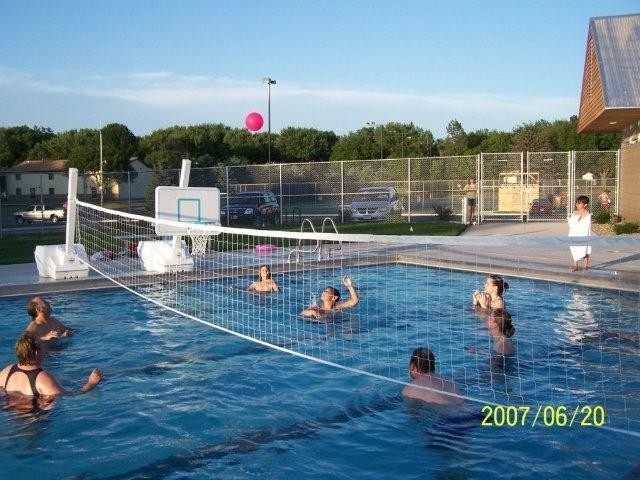 Download the 2019 Water Aerobics Schedule here. All girls ages K-12 are invited to join our Girl Scout Swim Team for a competitive swimming program. 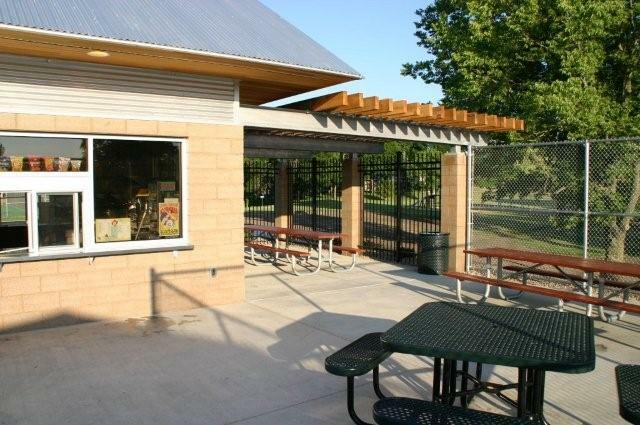 View date, fees, and registration info here. 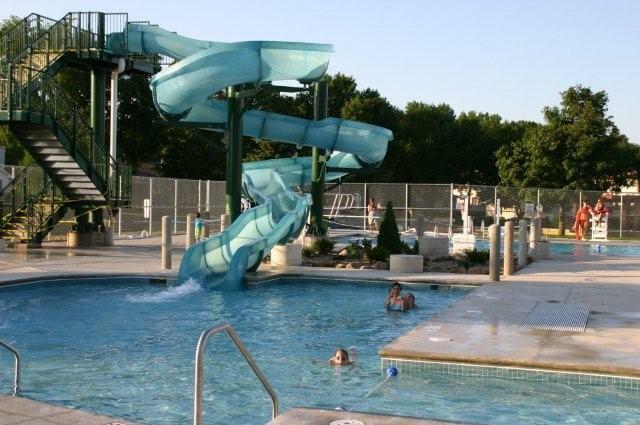 Free Swim 5:00 – 8:00 p.m. on Thursday, June 13, 2019. 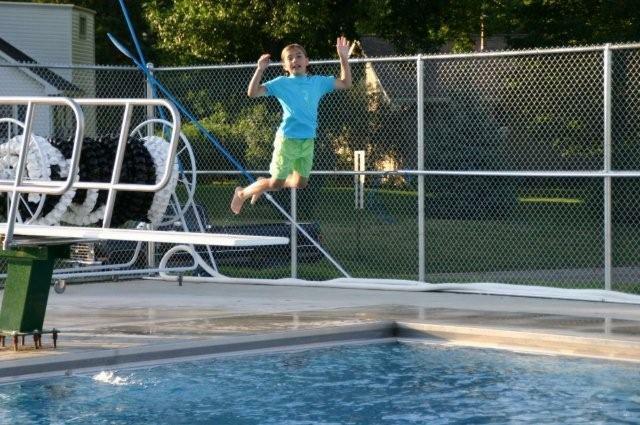 Slide into Summer Pool Party! 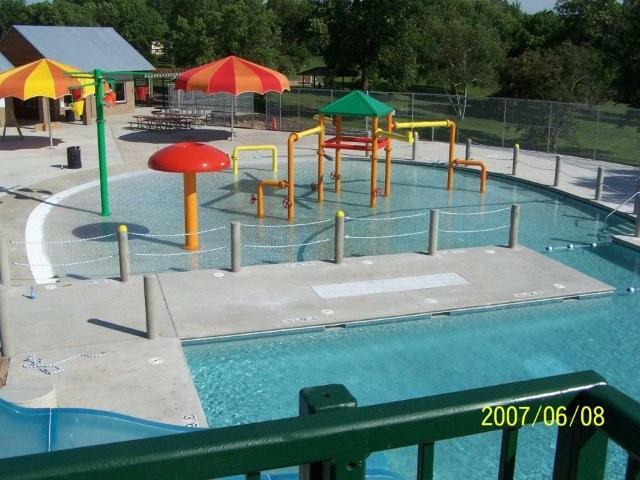 Free Swim 5:00 – 8:00 p.m. on Tuesday, August 6, 2019. National Night Out Picnic. Bring a dish to pass as well as your own plates and utensils. 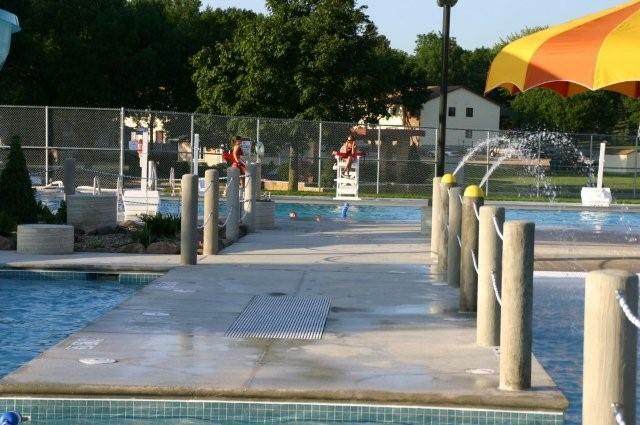 The Blue Earth Municipal Swimming Pool will open for the season on Monday, June 3, 2019! 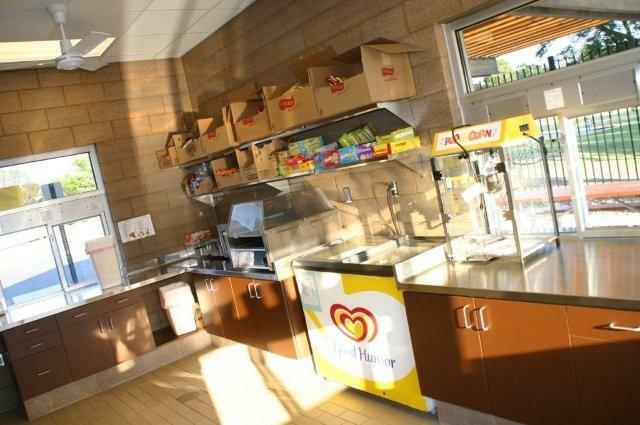 Wednesday, May 15th from 3:00 – 6:00 p.m.
Thursday, May 16th from 3:00 – 6:00 p.m.
Friday, May 17th from 12:00 – 6:00 p.m.
Additional information on preseason discount passes can be downloaded here. 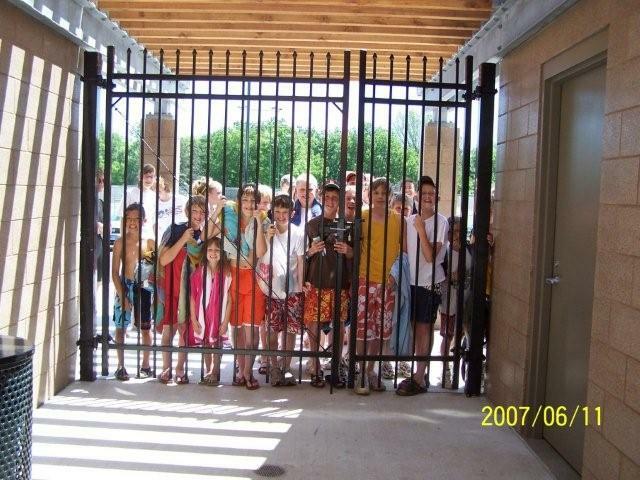 Due to the fingerprint entry, unless we have prints on file from last year, all individual and family members MUST be present when purchasing a season pass or aerobic pass. 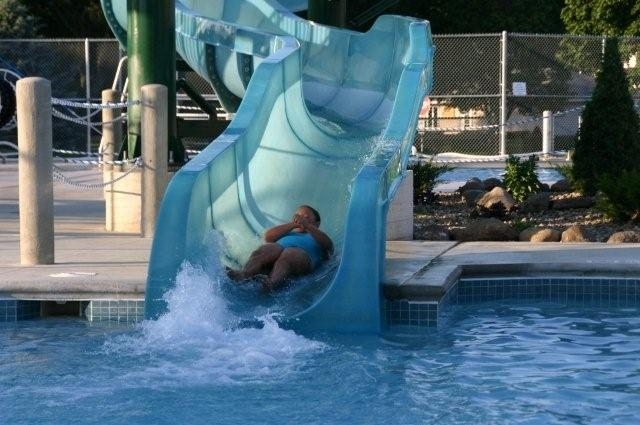 Download a Season Pass Registration Form. Download the 2019 Daily Schedule and Fees here. 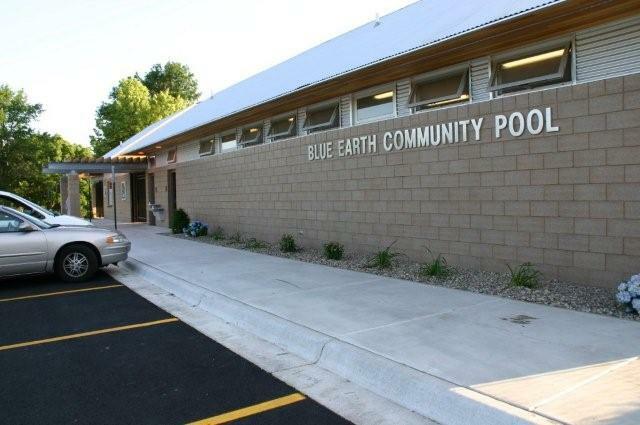 Read the Blue Earth Community Pool guidelines.